The Xianren Cave of the early Neolithic cultures of China. The high-tech world of Shenzhen. Yu the Great of the Xia Dynasty. The Northern Expedition of the Republican Era. Indeed, China has had an absolutely amazing history with countless stories. Here’s a few podcasts dealing with various times and themes throughout Chinese History. Sit back and drop in on a story or two. Laszlo Montgomery presents topics covering 5,000 years of Chinese history and culture. Series of essays exploring Chinese history through the life stories of key personalities. Brought to you by the BBC. A journey through the 5000 years of history documented by one of the world’s oldest continuous civilizations. For all the episodes for free, as well as additional content, please subscribe and/or visit our website. 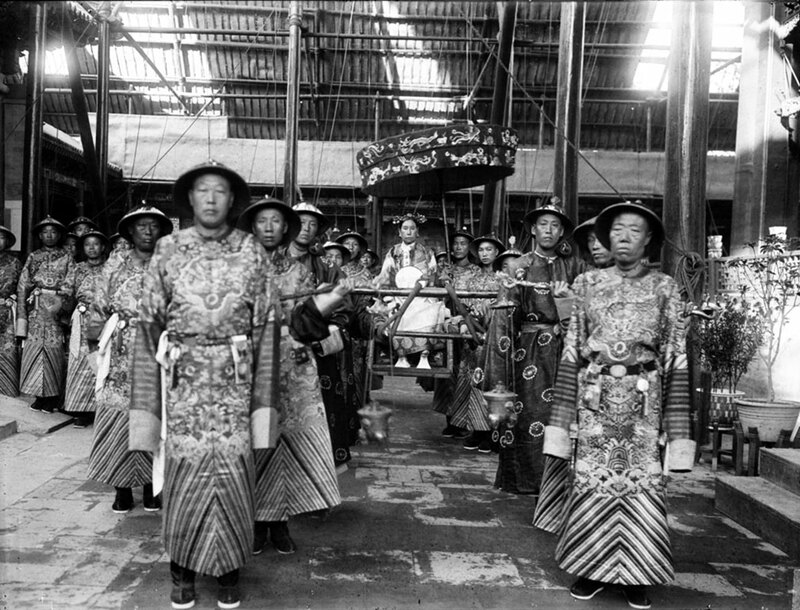 Podcast of 20th Century China by the BBC gives you the most vivid accounts of witnesses, and historians on China’s 20th century history. This program, History and Story of China, covers some very good Chinese stories from which you could learn something about the history and culture of China. I hope you like it. 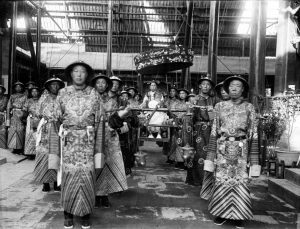 Carrie Gracie, of the BBC, presents a series exploring what ten great lives from Chinese history reveal about China today. The Asian Art Museum and the Society for Asian Art present a lecture series which proceeds chronologically from the Song dynasty (960–1279) to China’s vibrant contemporary art scene. Lectures showcase the collection of the Asian Art Museum and reveal how the museum’s masterpieces can deepen our understanding of Chinese culture, history, religion and the role of global interchanges. This popular series coincides with the second year of the three-year training program for museum docents. A college history of China and East Asia, minus debt, dorms, and diplomas. Hosted by Justin M. Jacobs, professor of history at American University. Herbert Allen Giles [yes, the same as in Wade-Giles Romanization system] (1845-1935) spent several years as a diplomat in China and in 1897 was appointed Cambridge University second professor of Chinese. His published works cover Chinese language and literature, history and philosophy. This series of lectures, published as “China and the Chinese,” was given at Columbia University in 1902, to mark the establishment of a Chinese professorship there. The lectures were not intended for the specialist, more to urge a wider and more systematic study of China and its culture, and to encourage new students into the field. While many of the observations are just as relevant today, others will remind us how much China has changed since the period of the Manchu Qing dynasty in which he wrote.